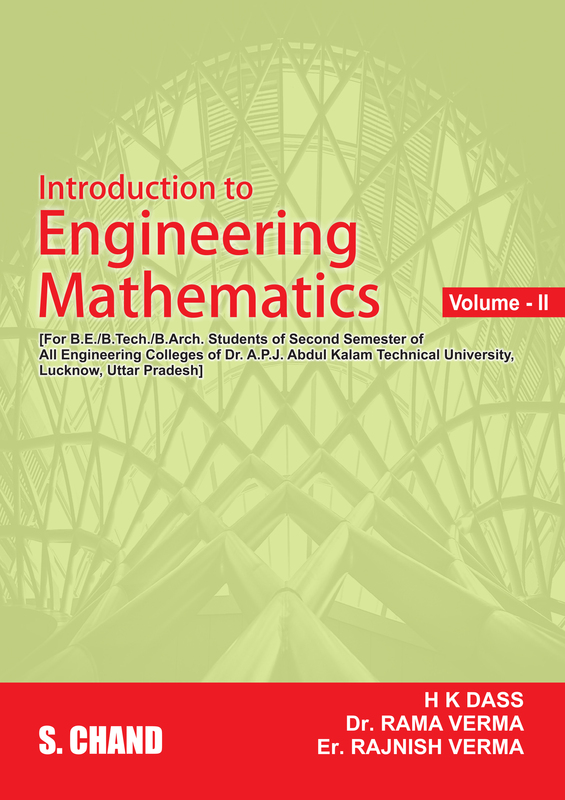 Introduction to Engineering Mathematics Volume-II has been thoroughly revised according to the New Syllabi (2018 onwards) of Dr. A.P.J. Abdul Kalam Technical University (AKTU, Lucknow). 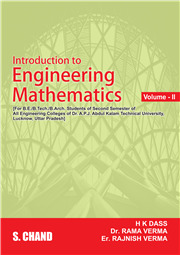 The book contains 15 chapters divided among five modules - Ordinary Differential Equations of Higher Order, Multivariable Calculus-II, Sequence and Series, Complex Variable Differentiation and Complex Variable-Integration. It contains numerous solved examples from question papers of examinations recently held by different universities and engineering colleges so that the students may not find any difficulty while answering these problems in their final examination. • Very short questions of 2 Marks have been added at the end of each chapters for better preparation of concepts. • Latest Solved Question Papers have been solved and included in the textbook.